Trinity Rose Designs: Kraftin Kimmie September New Release Day Five! Today we are sharing TWO MORE new stamp sets by our incredible artist, Annie Rodrigue! 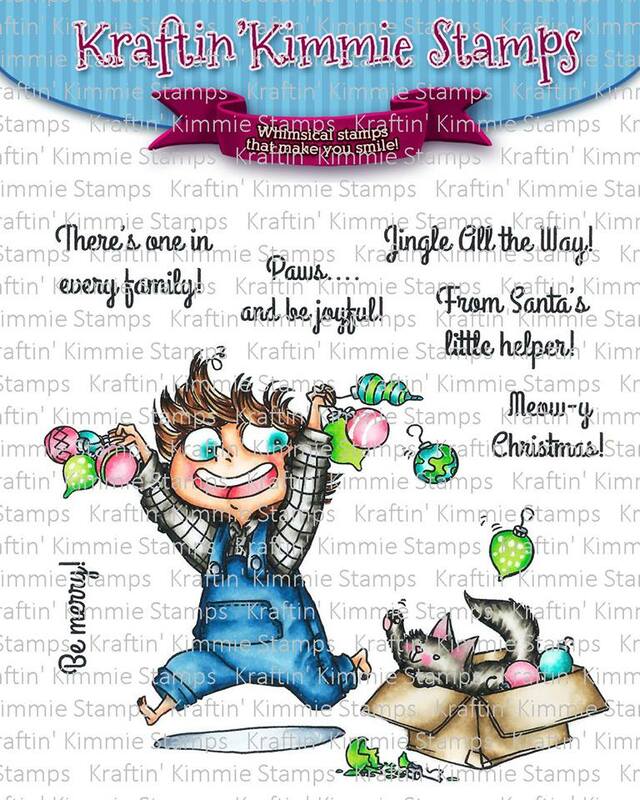 These two will round out the family theme stamp sets by Annie! First is HOLIDAY SISSY who is having a sassy time playing around with the garland decorations! Do you remember doing this....because I do! 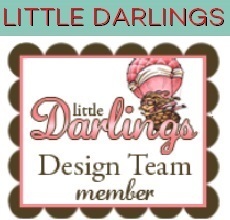 The set comes with the gorgeous main image plus FIVE coordinating sentiments! Next is HOLIDAY LITTLE BRO who seems to be a tad excited about Christmas! Like the sentiment says....There's one in every family! Haha! The set comes with the main image plus SIX coordinating sentiments! And don't you love that kitty? Be sure to join us at the LIVE Online Release Party on Saturday night at 6pm EST! 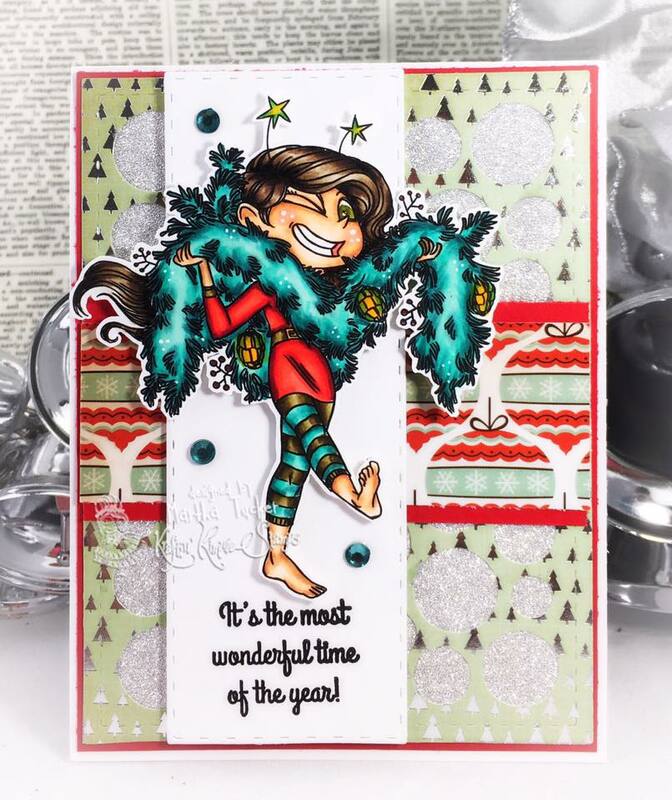 We'll be checking out ALL the NINE new clear stamp sets, sharing fabulous creations, giving away prizes and having tons of merry fun! 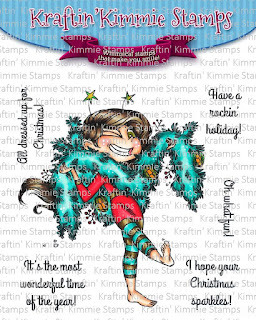 HOLIDAY SISSY and HOLIDAY LITTLE BRO stamp sets! I love this card and how Sissy is winking at me! So much fun. WOW!!! In love with your card!! So vibrant!! Gorgeous! Loving this release!! Such a funny card!!! Adorable!! !